Running a small business is by no means an easy feat. It requires so much from one person whether it’s emotional intelligence, being able to effectively manage and lead a team, or passion that will help you get back up after setbacks and failure. Naturally, you will have a heavy workload as a small business owner. Therefore, you will need to make sure that you manage it effectively in order to make yourself and your business a success. Here are some tips to help you with the demands of running a business. Having a heavy workload doesn’t have to be stressful if it is managed effectively. As a business owner, you will need to learn the art of delegation. In order to effectively delegate and manage your workload, you will need to have a team that is productive and that you trust. You cannot spend time micro-managing them. If you have delegated a task to a team member, then have faith and trust in them that will carry it through. If you are breathing down their neck, it will be counterproductive. If you have a heavy workload then perhaps consider outsourcing. The first job you might look at outsourcing could be an admin assistant to help you keep on top of administrative tasks, as outsourcing can really help cut down the considerable amount of paperwork required. It will also enable you to focus on nurturing and growing your business. There are various sites where you can find freelancers to help you with your business. Work hard when you are working. Don’t get distracted, if you need to switch off your phone to keep you from constantly checking your social media then switch it off. Make sure you are focused and are productive when you need to be. You will need to be self-motivated in order to dive into the work. Create a plan in order to accomplish the tasks that you have set for yourself. For example, on Mondays you might need to look at employee work schedules, or on Wednesdays you need to look at chasing invoices. Create a plan and then make sure to stick to it. This will depend on your personal preference, however, lists can be really helpful. Lists can sometimes add to the stress if there is an endless amount of tasks on there. However, they can be a great way to visualise all the things you need to do and help you organise your tasks. They are especially helpful when it comes to prioritising. Whether this is for yourself or your team, make sure you set realistic deadlines in order to make productive workplace. Setting unrealistic and unachievable deadlines can be damaging to your business as well as yourself. If you are rushing the work, then it will likely lack quality, so if it’s an important task, take your time doing it. You will also need to keep in mind that you need to take time away from the business occasionally in order to preserve your mental health and wellbeing. Taking time out to recuperate is essential to ensure that you have a good life-work balance. You will need to work hard and give your business your all. You will need passion and sometimes will be required to work long hours in order to make your business a success. However, you also need to make sure that you take time out and recharge. Whether it is having the weekend off or setting yourself working hours, you need to manage your time otherwise you risk facing a burnout. More on growing your business and taking time out. 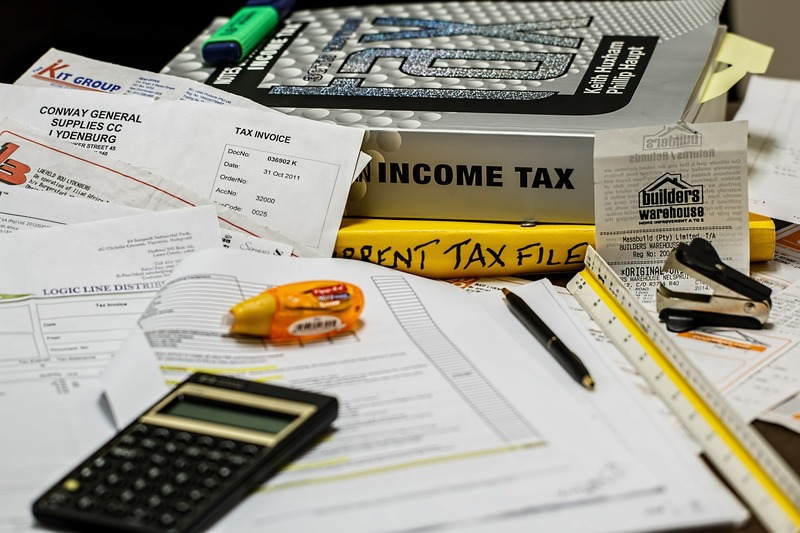 Previous Post: Value Added Tax guide for limited companies Next Post: Do I need an accountant for my limited company?